So where does the Zaandam dock compared to the town & how do you get to & from Anchorage? The Zaandam is docking at the Port of Alaska which is just a couple miles north of the heart of downtown. 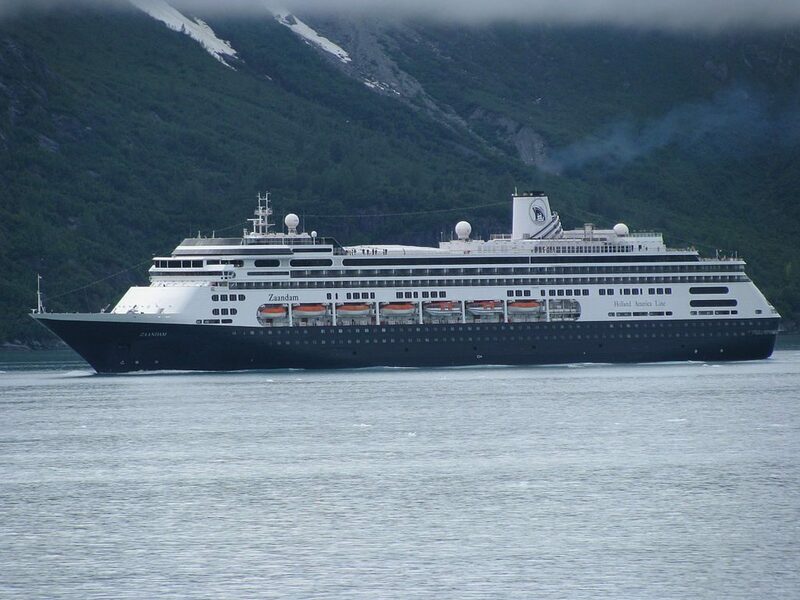 Holland America will offer a number of tours that include transportation, or Anchorage has plenty of taxis. Downtown Anchorage itself is very walkable if you decide to just take a taxi downtown and explore on your own.